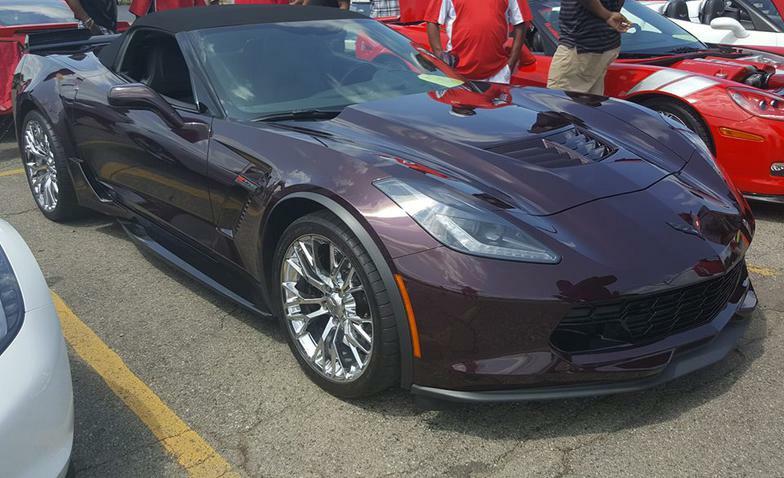 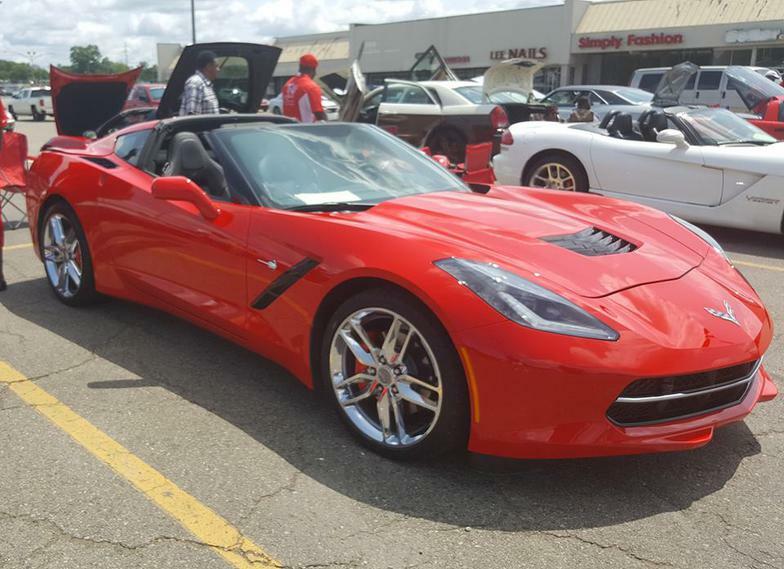 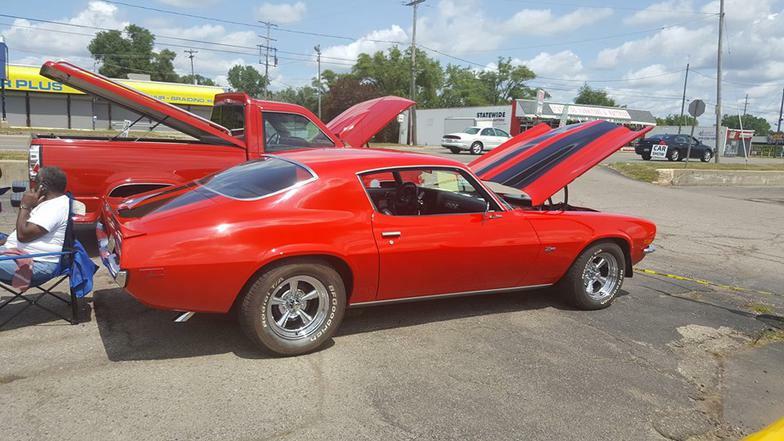 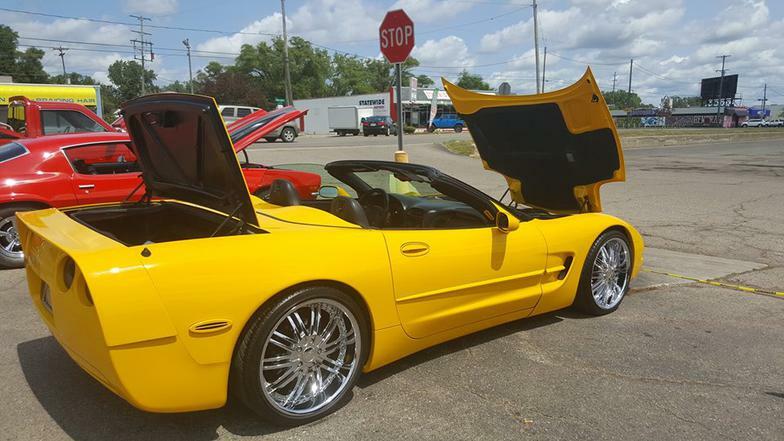 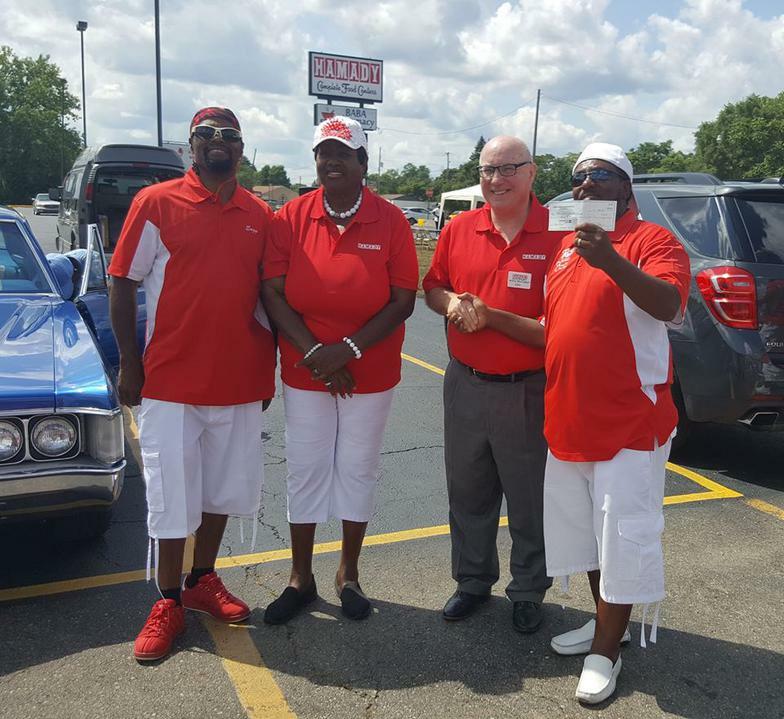 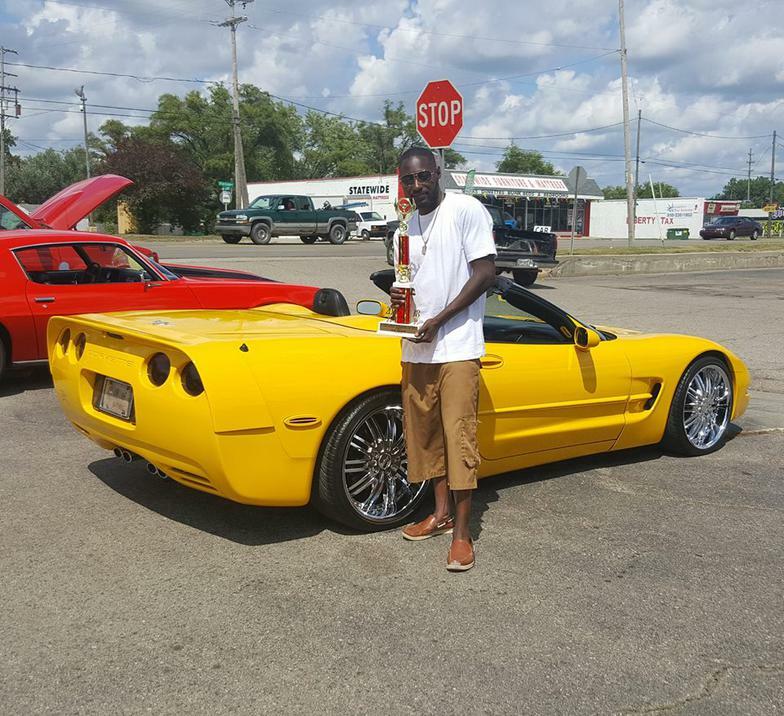 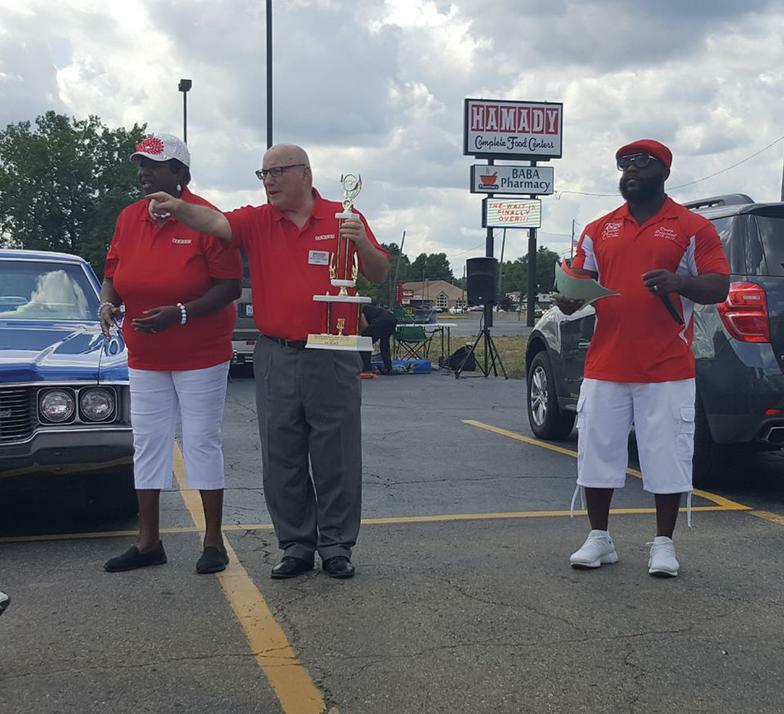 On behalf of our president Larry Talton, Trendsettas Corvette Club and Hamady Brothers Corp. 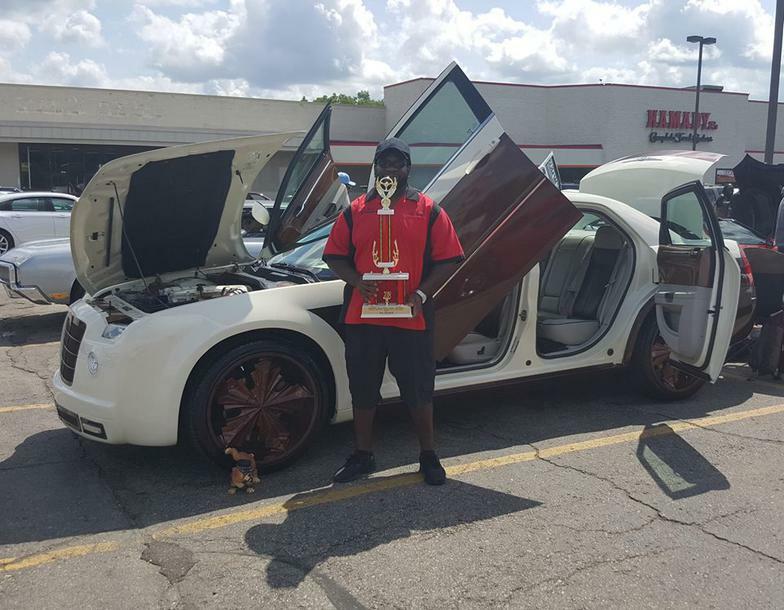 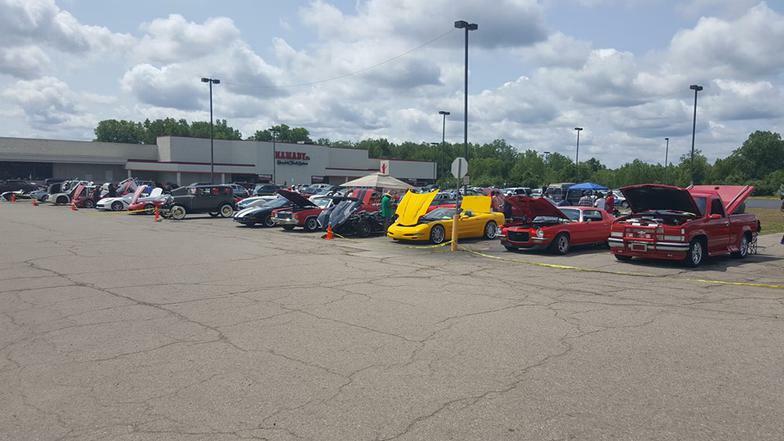 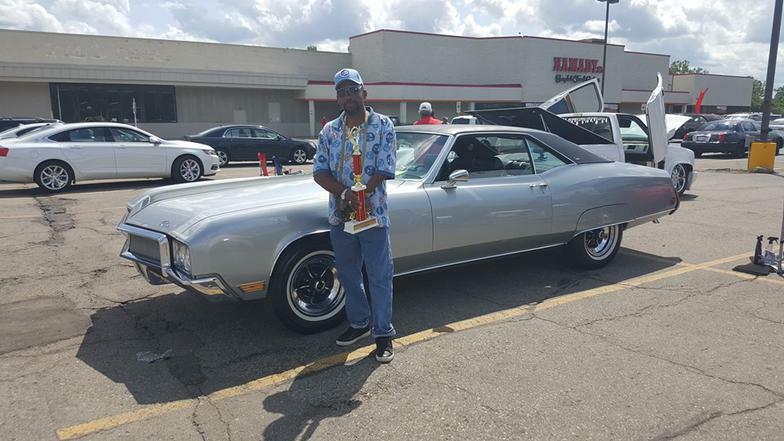 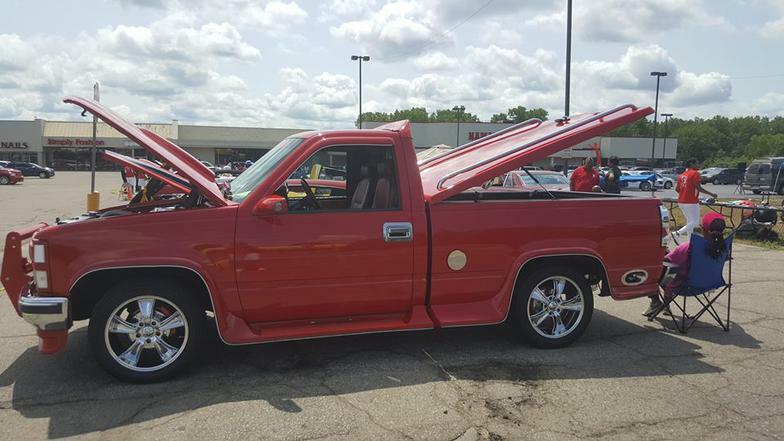 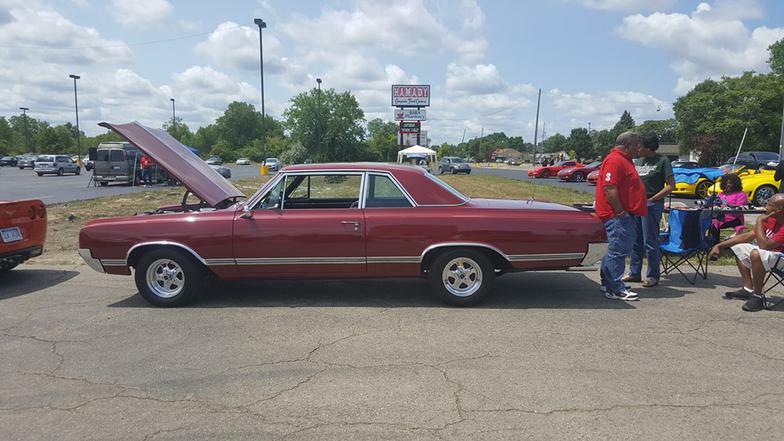 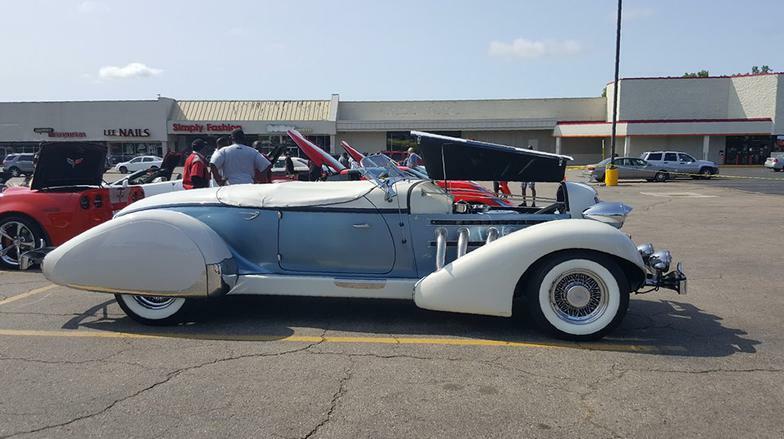 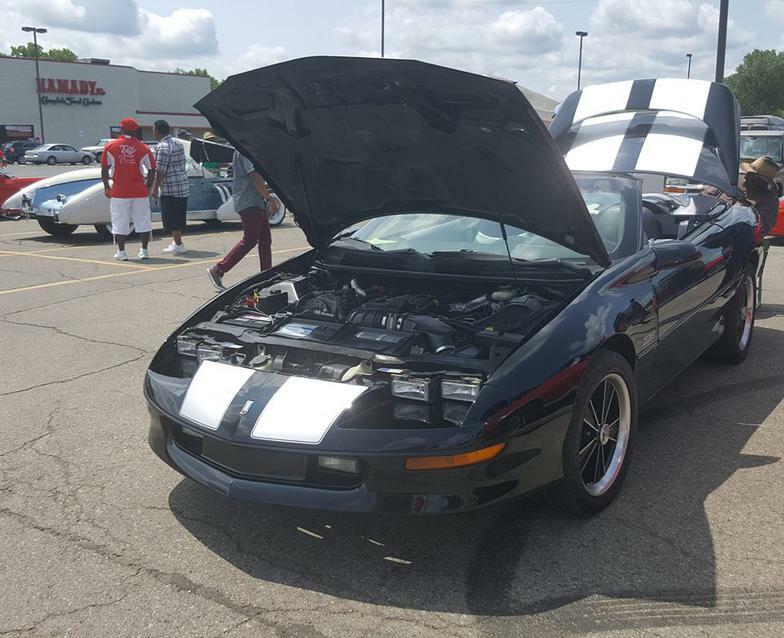 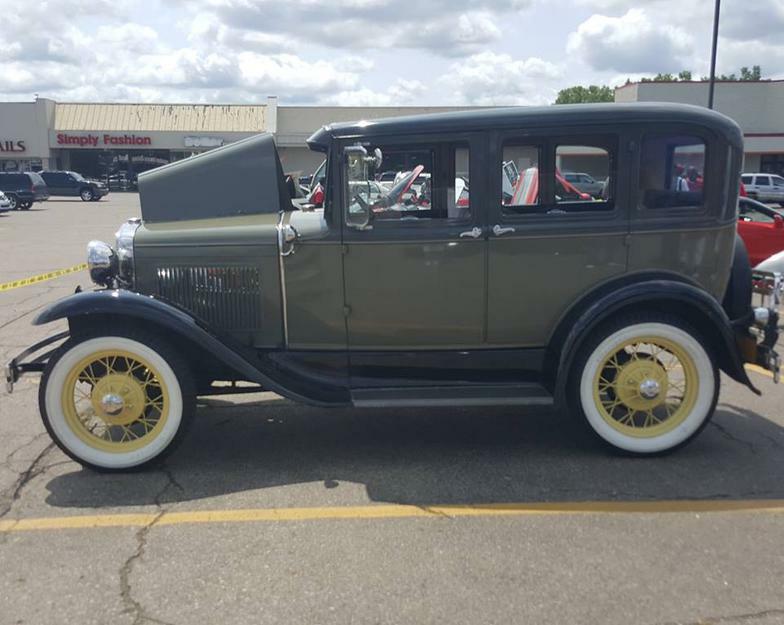 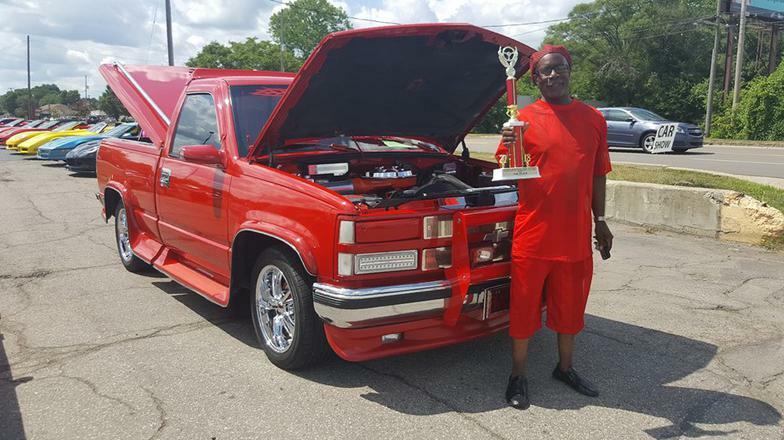 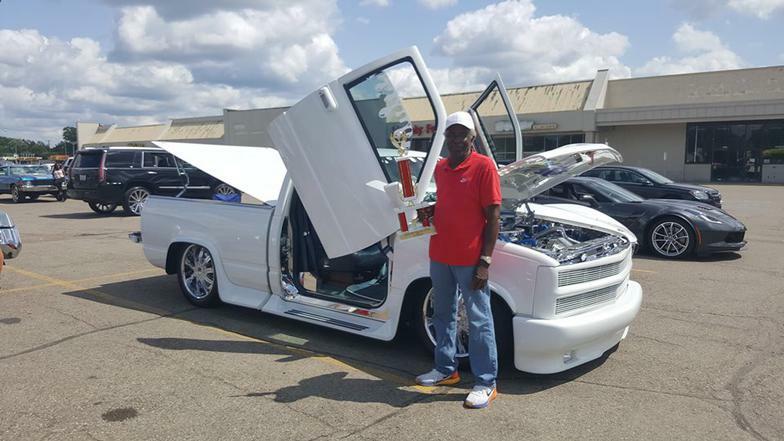 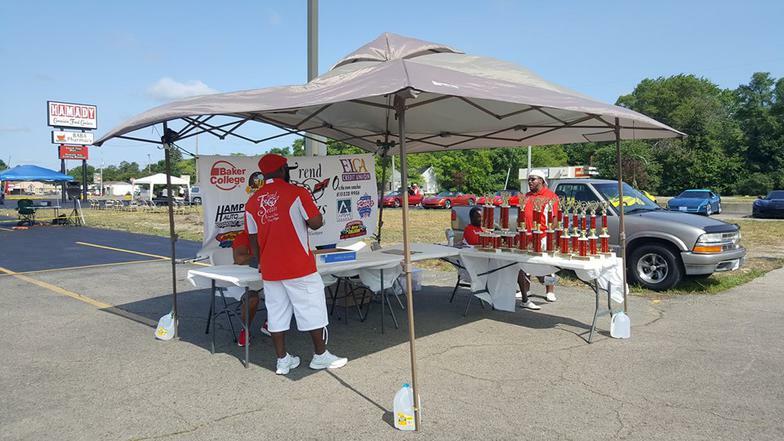 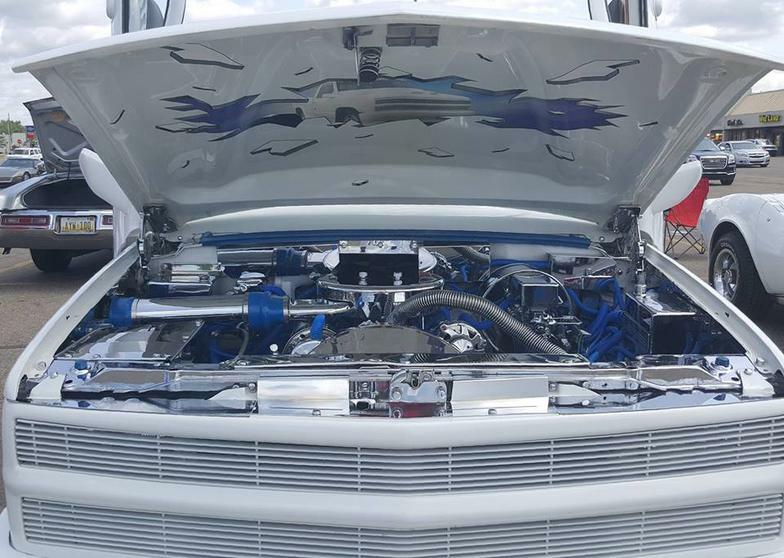 The community, Individuals and car clubs/organizations locally and national Wide (Classic car Club, C.O.D, Bad Boy Vettes, and Flint's Finest) who came out to support the 1st Hamady Brothers Car Show. 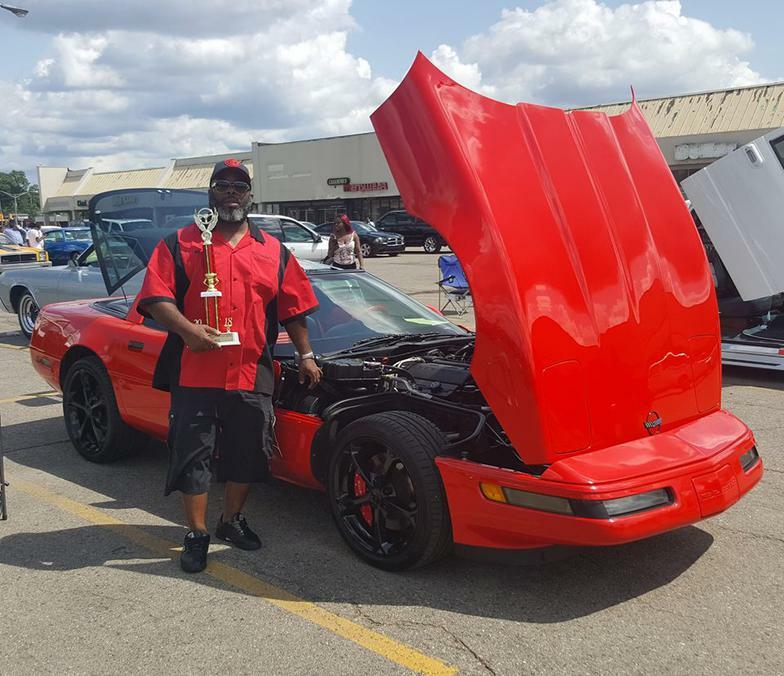 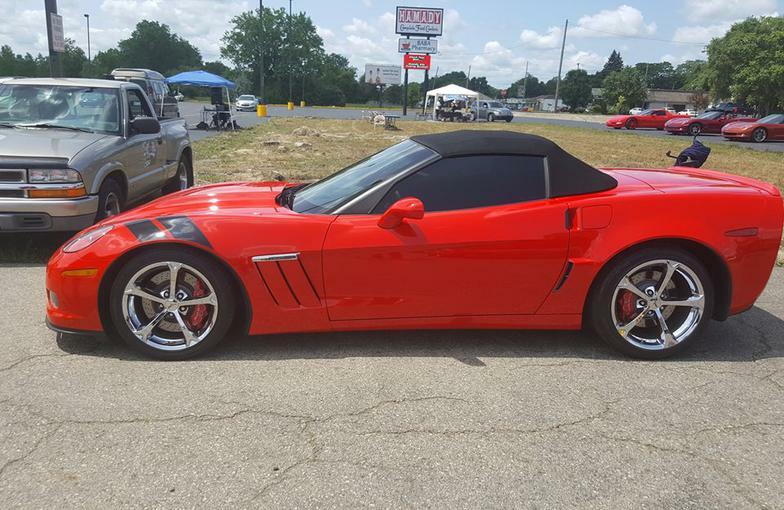 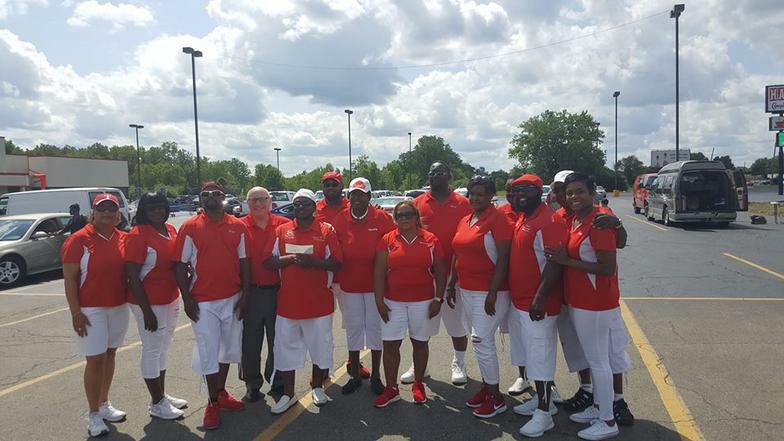 Your Support is greatly appreciated Trendsettas Corvette Club believes in giving back to our community.